Enjoy this Private, Non-Stop one-way transfer From and To the Los Angeles Int. Airport and Dana Point, CA. and surrounding cities. This Private transfer can be reserved up to ten (10) passengers. Meet and Greet Services available upon request. Contact us for details. Enjoy this Private, Non-Stop one-way transfer From and To the Los Angeles Int. Airport and Dana Point, and surrounding cities. This Private transfer can be reserved up to ten (10) passengers. 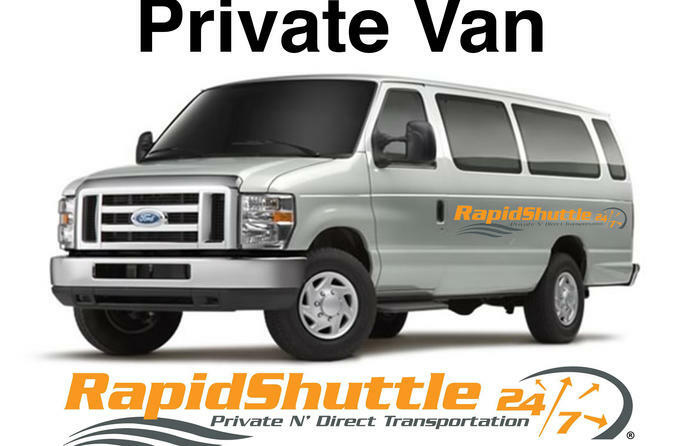 This Private transfer can be reserved between the Los Angeles Int. Airport (LAX) and Dana Point, San Juan Capistrano, Laguna Niguel, Rancho Mission Viejo, and San Clemente. Fold up wheelchairs are welcome. Upon arriving at the Los Angeles Int. Airport (LAX), gather your belongings, and step outside the terminal and once ready, follow the directions on the voucher to meet your driver. Present your pre-paid voucher to the driver, and you are on your way!